Thomas Conway, the chancellor of Elizabeth City State University, has been named the NC State College of Education’s 2017 Distinguished Alumnus. Conway completed his Ph.D. in counselor education from NC State in 1994. Conway became chancellor of Elizabeth City State University in January 2016 after serving for eight years as the vice chancellor and chief of staff at Fayetteville State University. Previously, he had worked for 32 years at NC State, including serving as dean of Undergraduate Academic Programs and as a visiting lecturer in the NC State College of Education’s counselor education program. He also held numerous other positions during his tenure at NC State, including vice provost for enrollment management and services (2002-05); associate vice provost for the Division of Undergraduate Affairs (1998-2002); and director of the First Year College (1998-2000). He earlier served as a counselor in NC State’s University Counseling Center, director of the Trio Program, director of the academic support program for student athletes, and director of recruiting and minority services for the College of Engineering. In addition to his doctoral degree from NC State, Conway holds an undergraduate degree in agricultural education and a master’s degree in guidance and counseling from NC A&T State University. A native of Louisburg, North Carolina, Conway and his wife Mychele Jenkins have two adult children: Simon, a middle school teacher in the Washington, D.C., public schools; and Zena, who works for a conference management company in Charlotte. 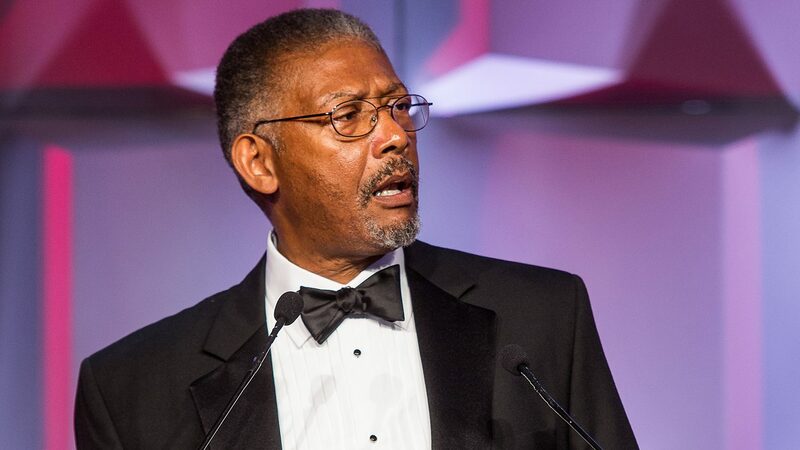 Conway was presented with the award during the NC State Alumni Association’s Evening of the Stars Gala Friday, Nov. 4.